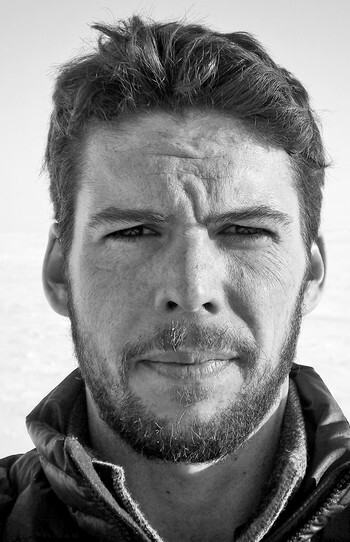 Harley Rustad is a journalist, author, and a features editor at The Walrus magazine. Rustad is also a faculty editor at the Banff Centre and a fellow of the Royal Geographic Society. 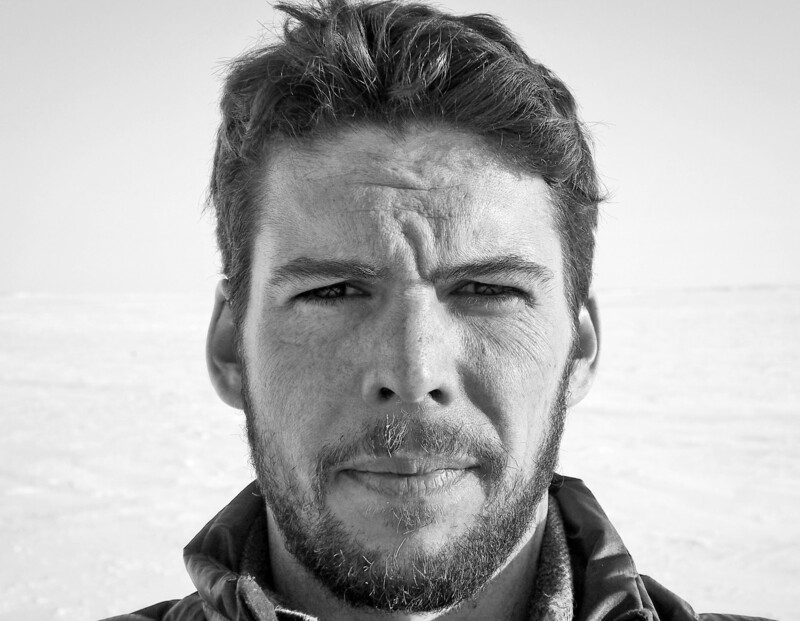 His work has been published by Outside, The Globe and Mail, Geographical, The Guardian, and CNN. 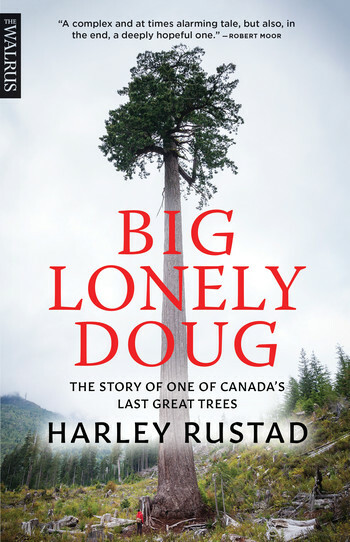 Big Lonely Doug: The Story of One of Canada’s Last Great Trees was named on both The Globe and Mail’s and CBC’s 2018 Best Books lists. Originally from Salt Spring Island, British Columbia, Rustad now lives in Toronto. "In the face of global ecological chaos, how much does one tree matter? For Harley Rustad, one in particular — a 20-storey Douglas fir standing on Vancouver Island — matters enough to make it the star of a brilliant story about the challenges, losses, and triumphs of conservation today. Rustad is a careful reporter and an excellent storyteller, combining these skills to weave together the ecology of British Columbia and the politics of contemporary environmentalism into a single engaging narrative about Big Lonely Doug, one of Canada’s last great trees."